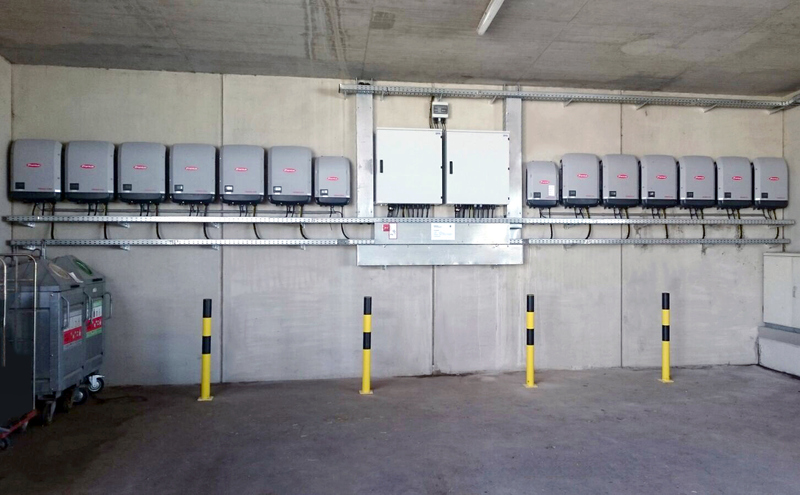 Heinzel EMACS Energie GmbH, operating under the name Heinzel Energy, develops projects in the fields of renewable energies. 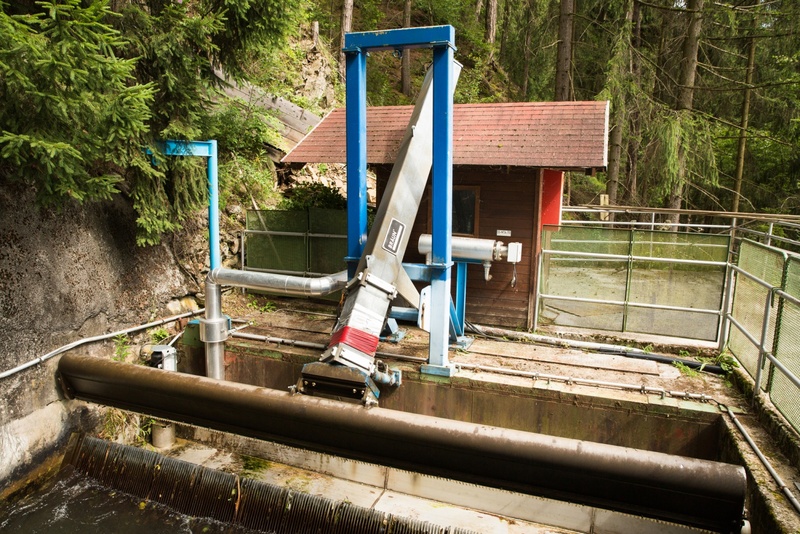 This includes hydropower plants on the river Pöls in Styria and the river Traun in Upper Austria, which supplies electricity directly to its sister companies Zellstoff Pöls AG and Laakirchen Papier AG. 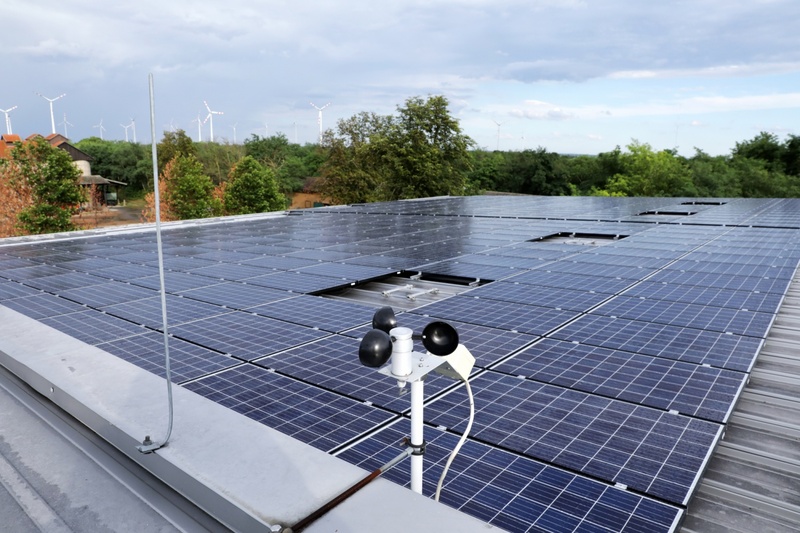 Furthermore, the company also operates a wind farm as well as a photovoltaic solar field with well over 1,000 panels in Burgenland on the premises of Domaine Albrechtsfeld GmbH. 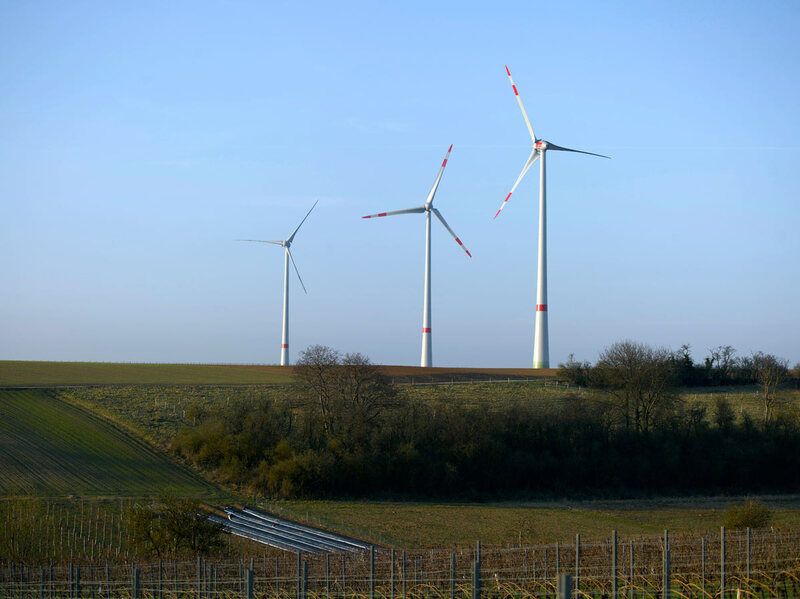 Albrechtsfeld Windpower GmbH was founded in 2010 as a joint venture with the ImWind Group. On leased property owned by Domaine Albrechtsfeld GmbH in Seewinkel in Burgenland near the Hungarian border, the company is operating ten Enercon E-101 wind power plants with rated output of 3 MW each. 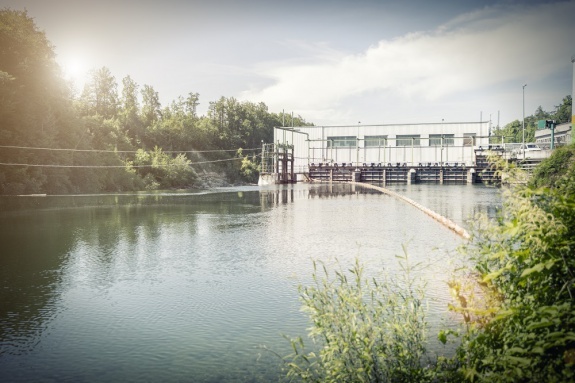 In addition, there is an option for the installation of another seven additional plants, which have already been approved. 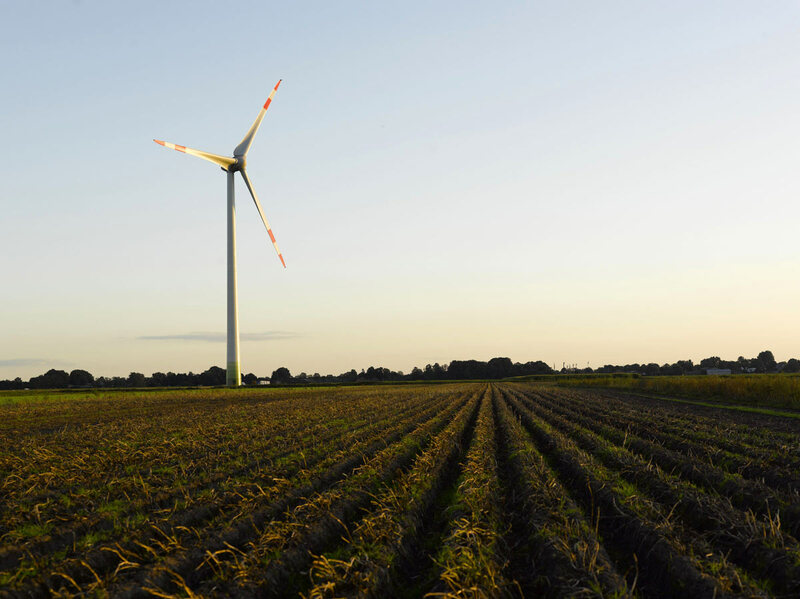 With an investment volume of over EUR 50 million, this project is part of one of Europe’s largest wind farms with a total of 79 wind turbines. 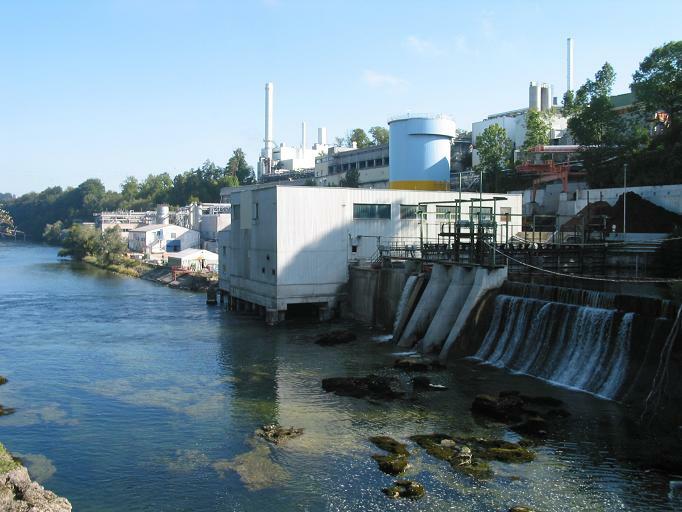 The hydropower plant Laakirchen, also known as "power plant Danzermühl", is located on the Traun River, north of Lake Traunsee in Salzkammergut, Austria. 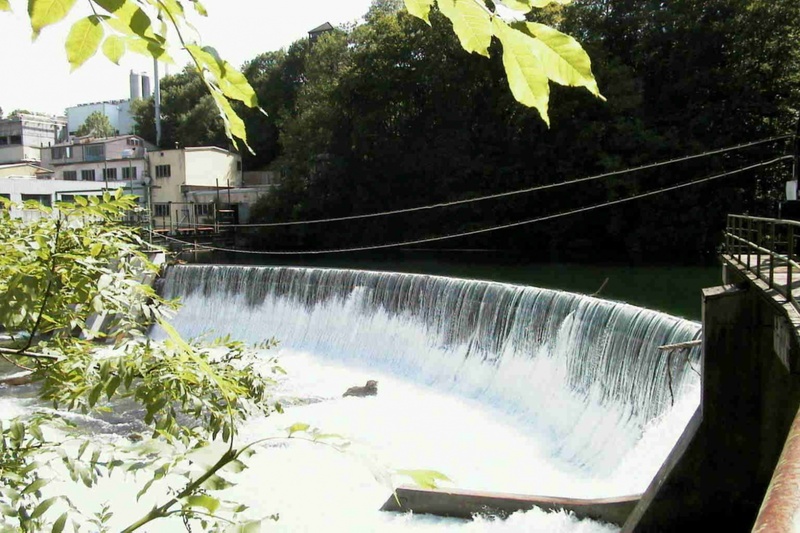 The curved dam with wooden weir extension reaches a retaining height of about 6.5 meters. 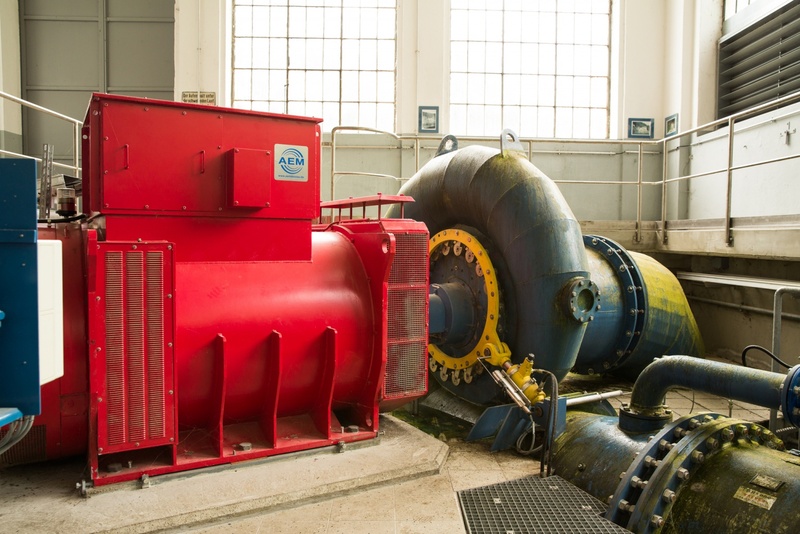 The total installed capacity of the 4 Francis turbines is 2.8 MW. 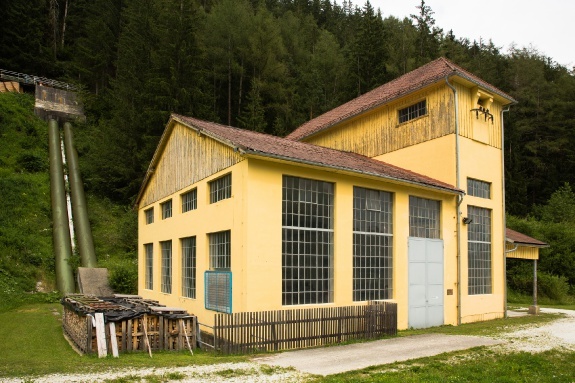 Since the beginning of March 2017, the hydropower plant is being demolished step by step and a brand-new replacement building including fish rise is being constructed. 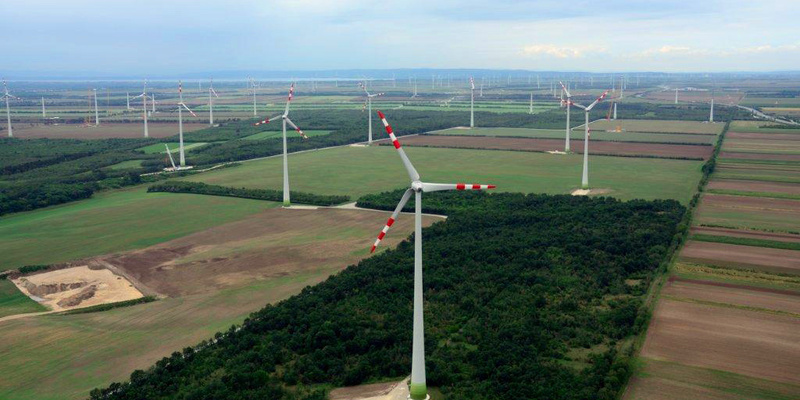 The investment project, estimated at 38.5 million euros, will require a construction period of over 2.5 years. 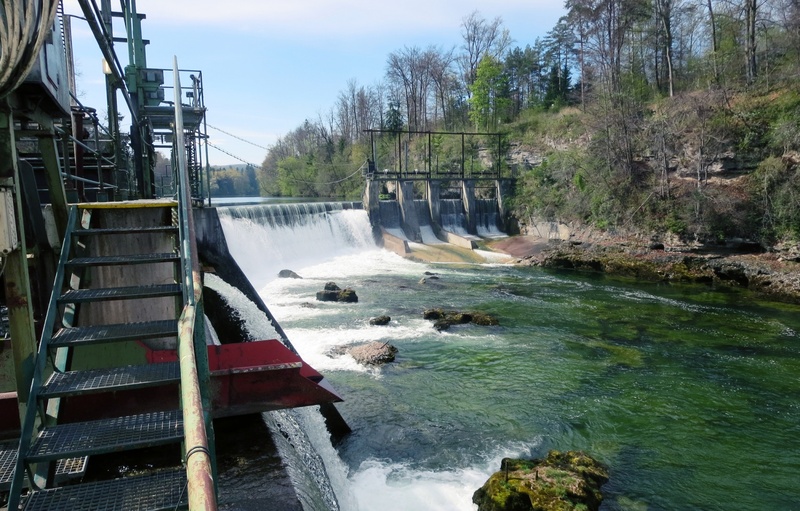 The final commissioning of the new hydropower plant is planned for the summer of 2019. 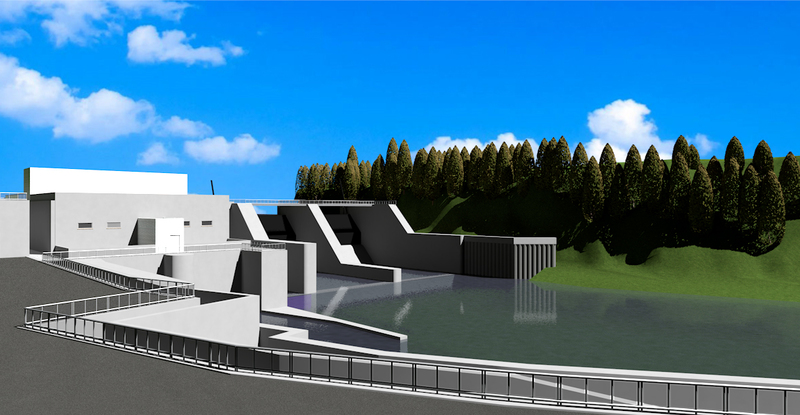 In the course of the construction project, the second existing dam, s0-called Kohlwehr, will be added. 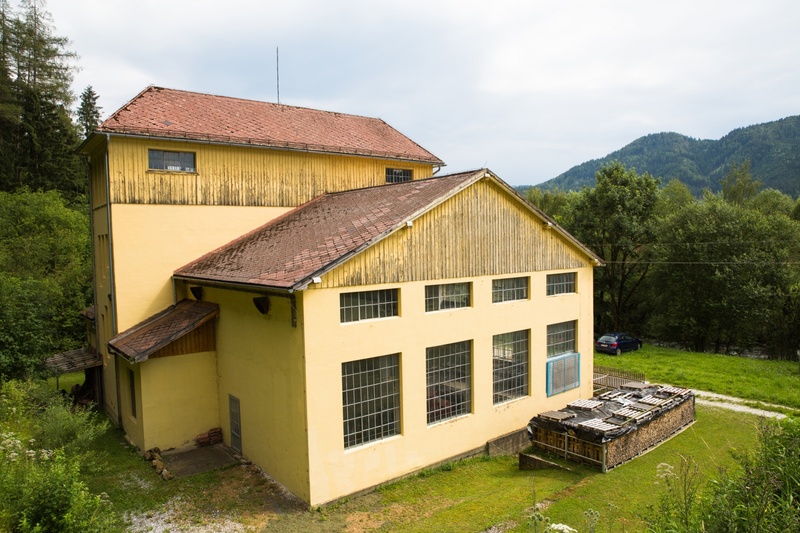 This increases the drop to 9.2 meters. 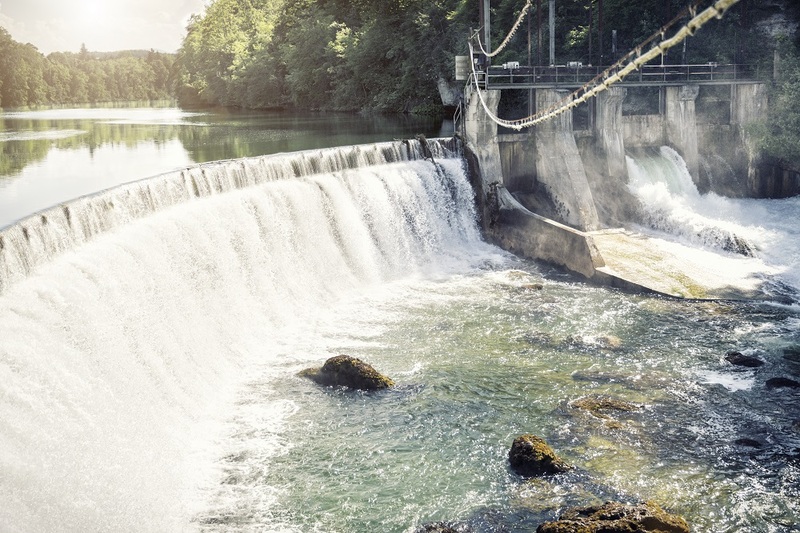 The additional optimization of the water flow rate from 60.1 m³ to 120 m³ per second will achieve an annual electricity generation of 44.8 gigawatt hours. 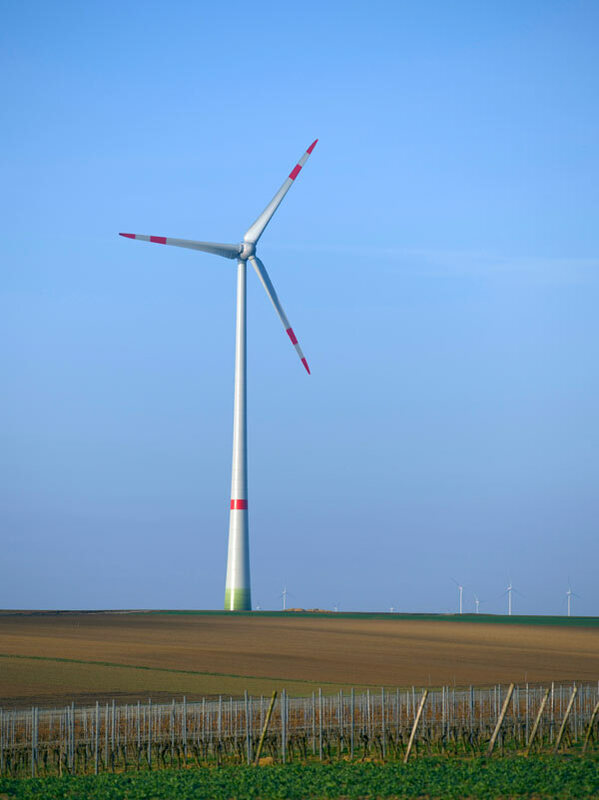 This equals an annual electricity demand of about 10,000 households. 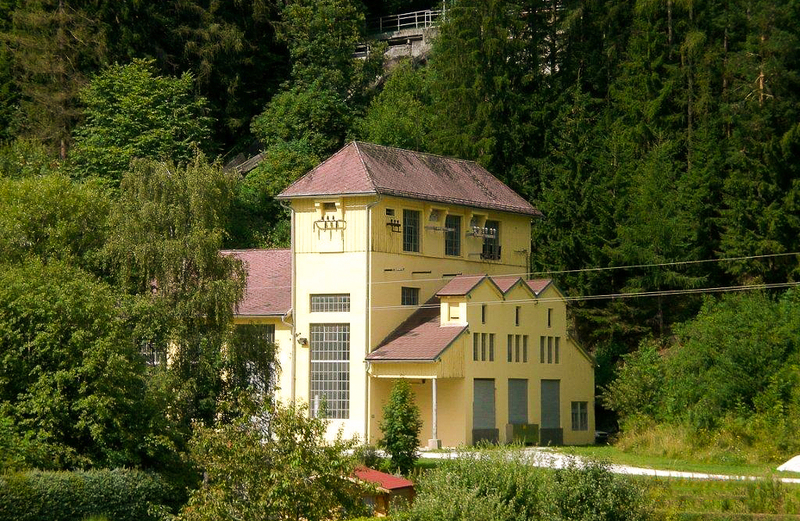 The hydroelectric power station Katzling on the river Pöls in Styria (Austria) was first put into operation in 1922. 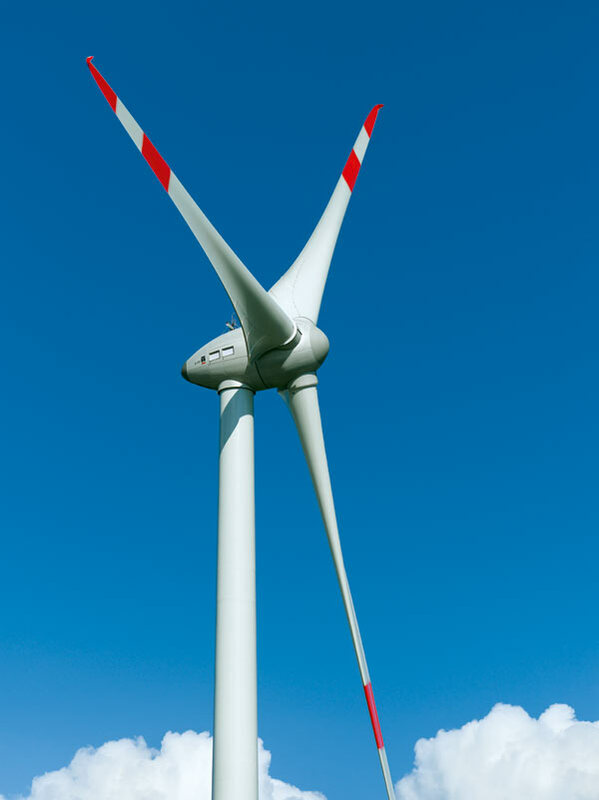 Today, two Francis spiral turbines deliver nearly 2,000 kW. 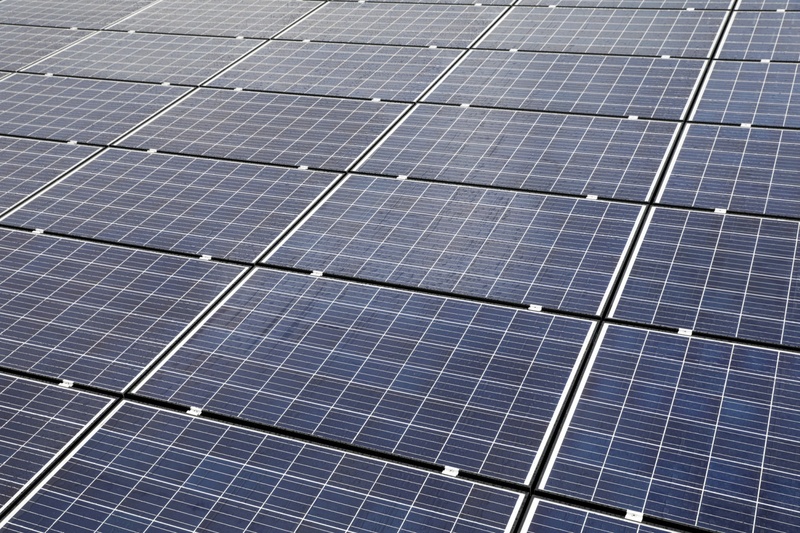 Apart from wind and water, Heinzel Energy is also highly active in harvesting our sun for the production of energy. 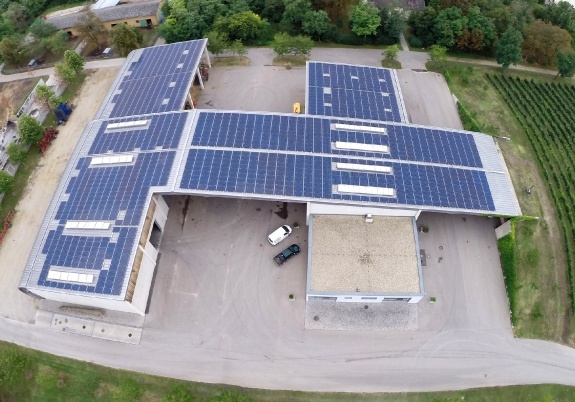 In summer of 2017 a roof-mounted photovoltaic solar field was completed at its sister company Domaine Albrechtsfeld GmbH. 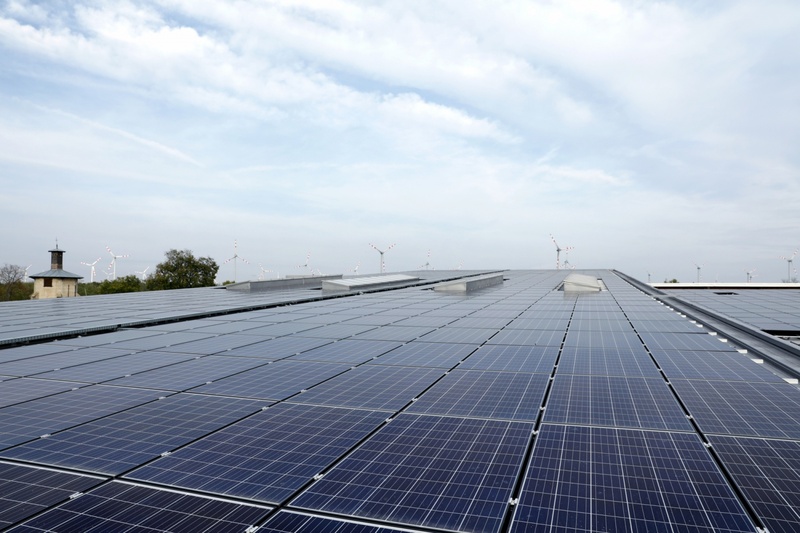 In 2018, further large photovoltaic power stations - around 1.5 MWp - will be developed at various locations in Austria (Vienna, Upper Austria and Burgenland).